Karalina Chodorowska, who goes by Caro Rose on Instagram, is a Polish food photographer living in Switzerland! What we love about Caro’s story is how strongly it illustrates that it is in the journey that the way becomes more clear. You don’t have to have it all figured out. You don’t even have to know what you’re passionate about. Often, we discover our deeper passions in the pursuit of our interests. 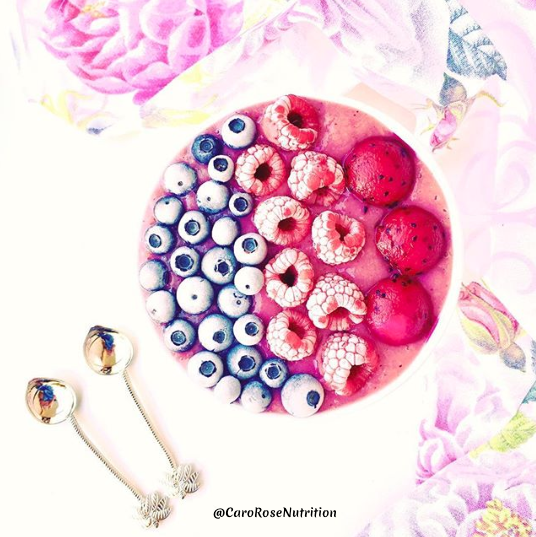 Caro’s love for healthy eating and art has blossomed into more than just a nutrition-coach-in-training. 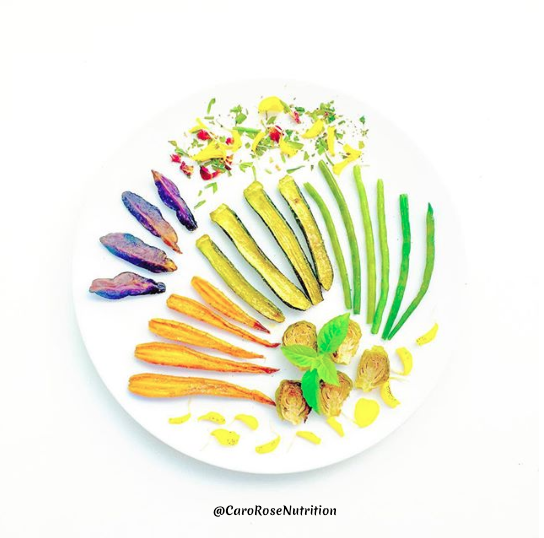 Caro has discovered an extraordinary creative side to herself through creating art from her food! We discovered Cora’s mouth-watering food photography on Instagram and were entranced for the entire scroll through her page. The soft pastel backgrounds mixed with the striking ingredients she showcases is like a gallery of beautiful artistic creations. 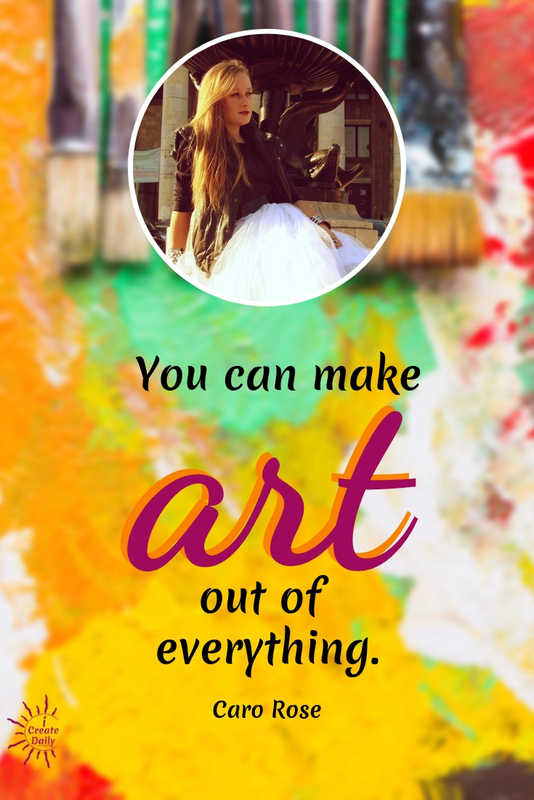 You can make art out of everything. We discover our deeper passions in the pursuit of our interests. 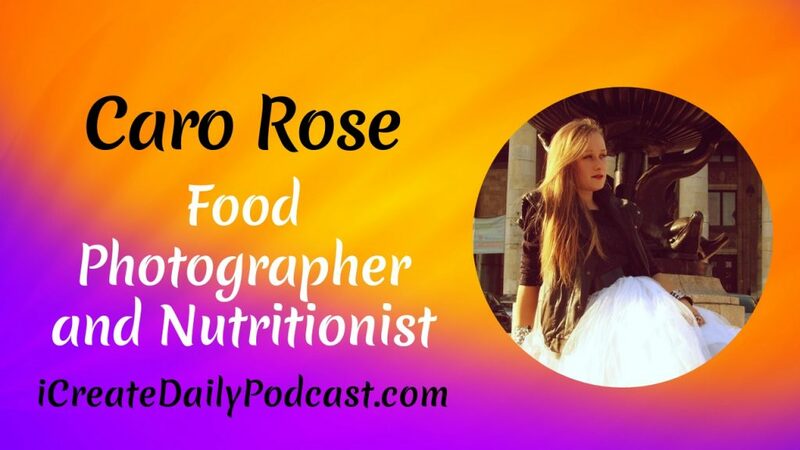 Here’s the link to Caro Rose’s Instagram so you can appreciate the incredible artistry Caro brings to food and plate, while listening to this podcast. Natural food equals a strong body and clear mind. We absolutely agree with Caro’s philosophy… and look forward to sharing her story with you!